Ramon Munoz has spent five years in prison, convicted of a murder his family is convinced he did not commit. 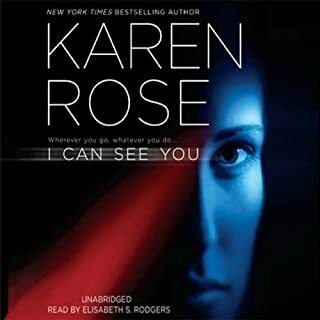 In desperation and unable to get the courts to take them seriously, they turn to private investigator Paige Holden for help. 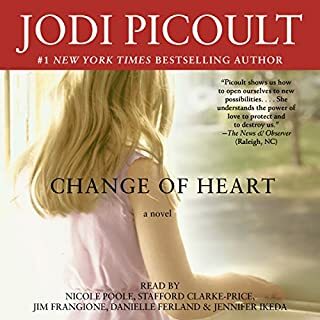 Newly arrived in Baltimore following the fatal shooting of one of her friends, Paige cannot resist the family's pleas. Love Karen’s books. Often struggle with the narrator, but enjoyed this one. 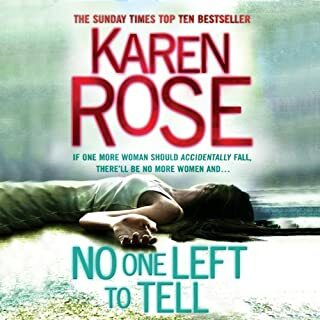 Great story, great twists as per her usual brilliant work. I couldn’t put this down. Love all the characters and how Karen keeps previous characters in the story, even if they are not the main focus of the story. Really enjoyed this narration as previously been disappointed in the choice of narrators. A very interesting storyline. 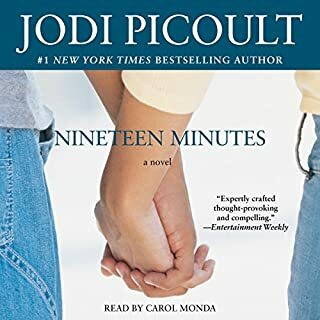 A bit drawn out in the religious chapters, but as per Jodie’s usual stories well researched and very well written. 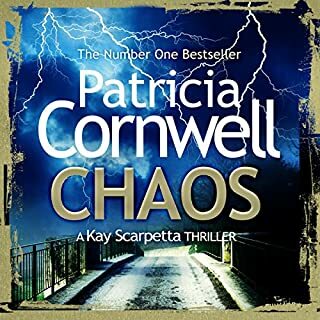 Number one New York Times best-selling author Patricia Cornwell delivers the 24th engrossing thriller in her high-stakes series starring medical examiner Dr. Kay Scarpetta. I found this a bit hard to get in to. Not the usual action packed novel Patricia usually produces. I still enjoyed the story and it made me think more of our new technology in today's society.